American Masters Presents First Biography of Prize-Winning Author of "The Color Purple"
As writer and activist Alice Walker turns 70, American Experience presents the first film biography that tells her dramatic life story. Writer/activist Alice Walker made history as the first African-American woman to win the Pulitzer Prize for Fiction for her seminal novel The Color Purple (1982), for which she won the National Book Award. Filmmaker Pratibha Parmar’s new documentary tells Walker’s dramatic life story with poetry and lyricism, and features new interviews with Walker, Steven Spielberg, Danny Glover, Quincy Jones, Gloria Steinem, Sapphire and the late Howard Zinn in one of his final interviews. American Masters — Alice Walker: Beauty in Truth charts Walker’s inspiring journey from her birth in 1944 into a family of sharecroppers in Eatonton, Ga. to the present. The film explores Walker’s relationship with her mother, poverty, and participation in the Civil Rights Movement, which were the formative influences on her consciousness and became the inherent themes in her writing. 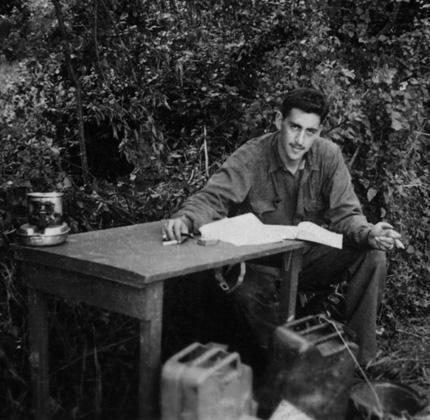 Living through the violent racism and seismic social changes of mid-20th century America, Walker overcame adversity to achieve international recognition as one of the most influential — and controversial — writers of the 20th century. 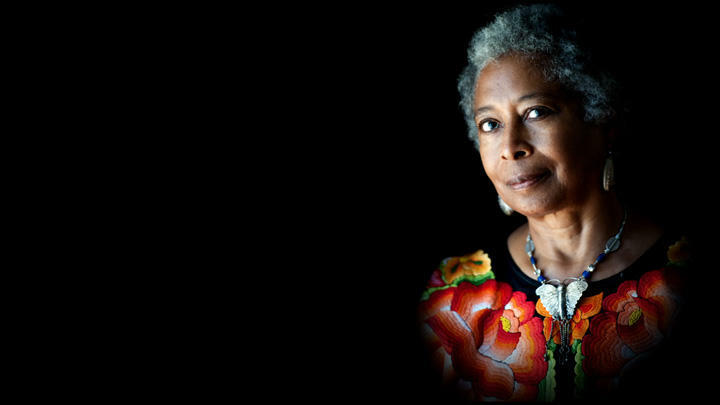 Delving into her personal life, Alice Walker: Beauty in Truth reveals the inspiration for many of her works, including Once (1968), The Third Life of Grange Copeland (1970), Meridian (1976), The Color Purple (1982), In Search of Our Mothers’ Gardens (1983), Possessing the Secret of Joy (1992) and Overcoming Speechlessness (2010). Watch a preview and learn more at the official American Masters website.